Star Pharmacy is focused on supporting healthcare facilities anywhere in the country. Our programs utilize the advanced technology to transform your care capacity while meeting industry standards and maintaining compliance with federal and state regulations. That’s where a long-term partnership with Star Pharmacy transforms your care capacity. Through our expert quality medication therapy, strong communication, and continued education, we effectively increase efficiency, reduce costs, and enable better care all around. 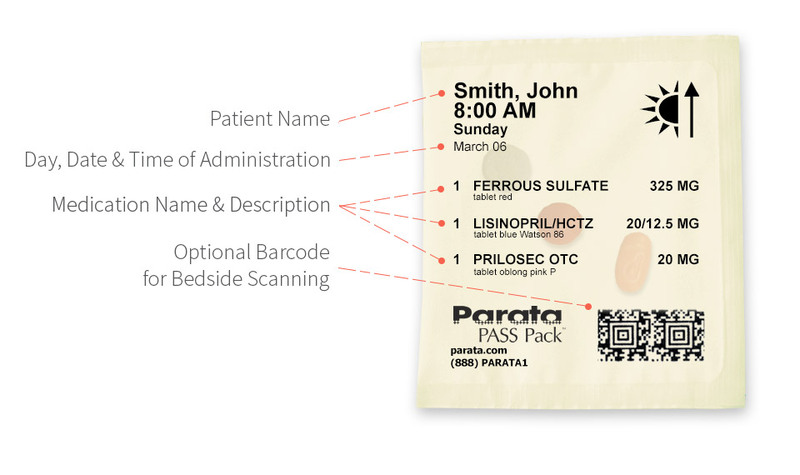 With Parata PASS (Patient Adherence Strip System), it is easy to increase compliance and ensure your employees are giving the right medications at the right time, every time. Prescriptions, over-the-counter medications and vitamins can be packaged together, organized by day and time of dose in clear, plastic packets. For long-term care and skilled nursing customers, PASS replaces blister and bingo cards and allows you to dispense in cycles ranging from 30 days to 24 hours as well as adhere to short-cycle compliance and reduce med waste. 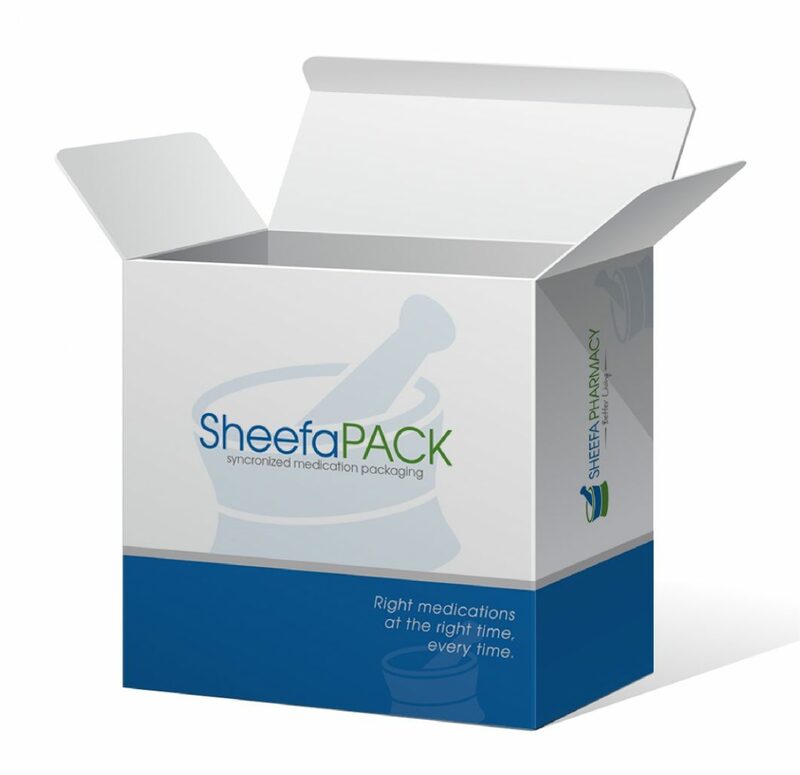 Managing medication has never been easier.